The term interactive added value refers to the increase of a company’s innovative potential through the communicative networking with the environment. In so doing, a company will try to use the creative ideas and suggestions of an outside individual (observer) or institution to increase its own innovation potential. This takes place through the interactive incorporation of the environment (outside world) in the company’s value creation process. 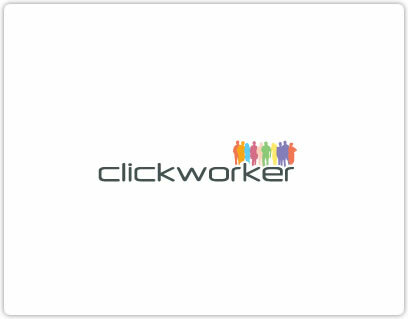 clickworker offers individual solutions for your company. Inform yourself now! Competition between companies is growing in today’s globalized world and many producers are not able to prepare the ground for their own innovative potential. Interactive added value enables them to fall back on the knowledge of outside individuals to improve their products. The outside individuals, who can pass their knowledge profitably, include suppliers who sell a specific product. Customers are also a significant source of innovation.